The Commission meets once a month for regular business meetings, and hold special meetings as needed. Meetings are held the second Wednesday of every month at the Commission offices at 5:30 p.m. All meetings are open to the public. 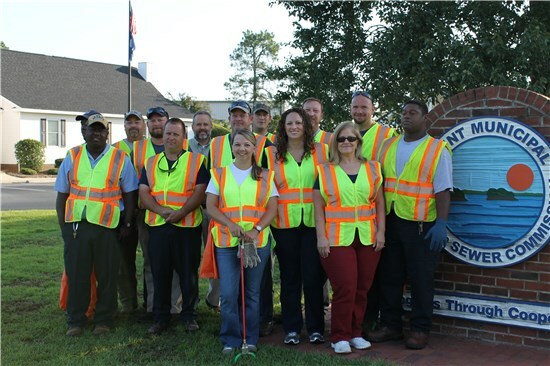 Commission employees have been participating in the Adopt-A-Highway program since January 2004. 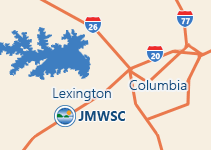 This program is coordinated by Keep the Midlands Beautiful, and there are four scheduled trash pick-ups a year. During each pick-up we clean one mile of Lexington County roads. We are doing our part in keeping our community clean and litter free. If you are interested in joining Adopt-A-Highway, you can call (803) 733-1139 or visit their website (http://keepthemidlandsbeautiful.org).